If you're familiar with the Stockton Scuba Club, then you likely already know that we love to have divers join us on our monthly dives in Monterey. If you're not familiar with the Stockton Scuba Club, then come join us at one of our upcoming meetings. 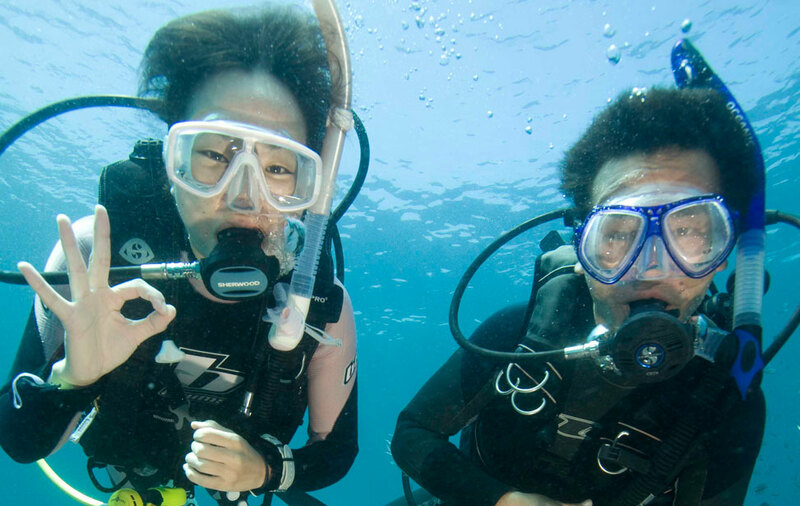 If you'd like to be added to our Scuba Club Newsletter email list please sign up here. Due to several requests, we've uploaded a calender to show the dates of upcoming Stockton Scuba Club events.